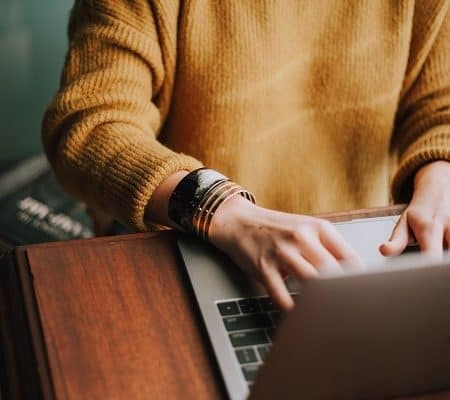 If you are a blogger that is trying to make some money off your blog, we highly suggest taking some blogging courses for beginners to help lead you in the right direction. This will save you so much money and time in the long run. 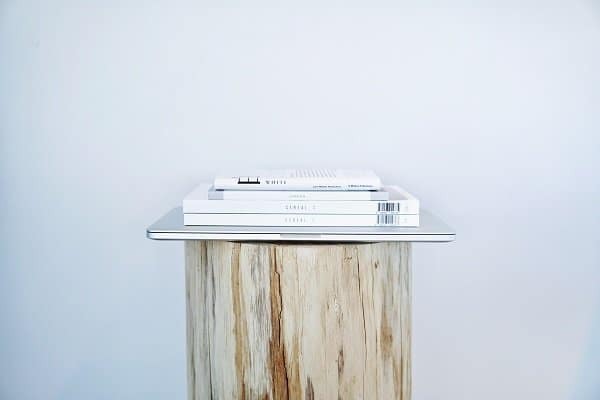 You basically do not want to reinvent the wheel but tweak it to match your blog niche and audience. Today we will be focusing on the 5 of the best Blogging Courses we think will help you get ahead. Plus they are pretty affordable. 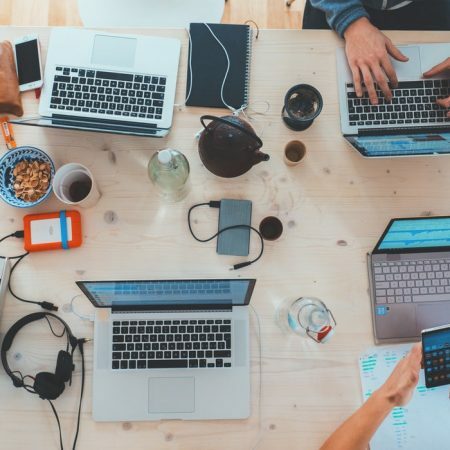 Before we get started on the best blogging courses to consider, we would love for you to join our growing Facebook group right here! You can also join our Pinterest group by scrolling to the bottom of this page! If you are looking for guest blogging opportunities or if you need a personal affordable coach to take you from A-Z, we can help you. Get all the juicy details right here! Have you seen our brand new shop! If you do not already have a blog, I highly suggest starting one today! I earn a steady income on my blog every month and you can read more about this in my monthly online income reports. You can create your own blog here with my easy-to-use tutorial. Start your blog today for as low as $3.95 per month plus you get a free domain if you sign-up through my tutorial. Also, I have a free How To Start A Blog email course that I recommend signing up for. This is one of the many ways to earn more money from home. The only reason I highly suggest you invest in blogging courses is to speed up your rate of success and also for you to do things the right way right from the beginning. If I didn’t take the Making Sense of Affiliate Marketing course with Michelle, I would have never have known about the no-follow links, why you need them and how to do it. I also didn’t know anything about Affiliate disclosures which is highly important and especially how she used one blog post to make over $400, 000 to date. This this and other amazing blogging courses saved me so much time and money, and I am happy to say that my one-year-old blog is making serious money today. The first ever blogging course I invested for my blog business was the Making Sense of Affiliate Marketing. 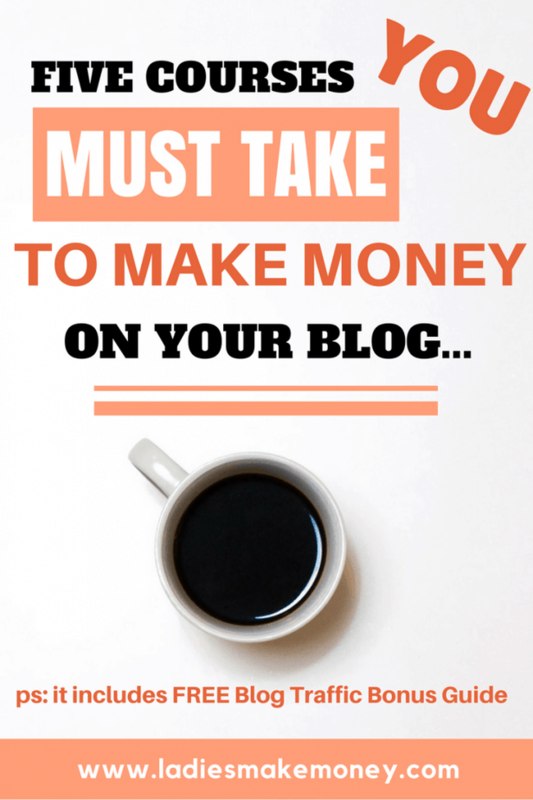 I knew that once I started monetizing my blog, Affiliate Marketing was one way I wanted to do it. 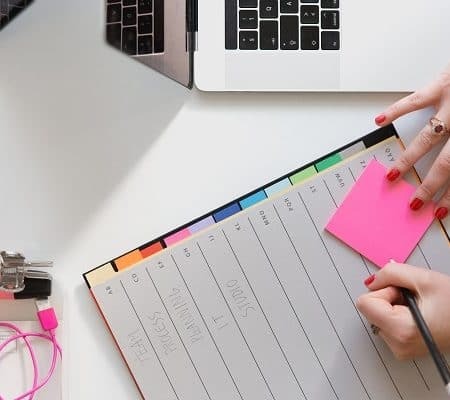 And in order to be successful with blogging, I understood the need to invest in a few blogging courses that would teach me how to properly use Affiliate marketing, not only legally but how to also improve my chances of making money with my blog. Michelle the creator of this blogging course is making up to $50, 000 per month in Affiliate sales. From Hobby to Biz is a blogging course created by us to help you make money from your own blog in less than 60 days. These are the exact strategies we use to help us make money each month. 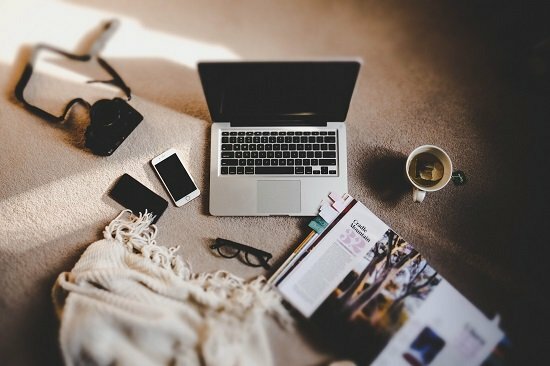 We focus on increasing Affiliate sales through simple writing techniques, we focus on areas that will help you make money right now by tweaking what you already have. We also show you exactly where we get paying gigs, what works and what you should not bother with at the beginning of your blogging career. If you are ready to take your blog to the next level and you are tired of making less than a penny from your blog, then its time to up your game with this amazing blogging course. Check out what else is included in the Hobby to Biz course. 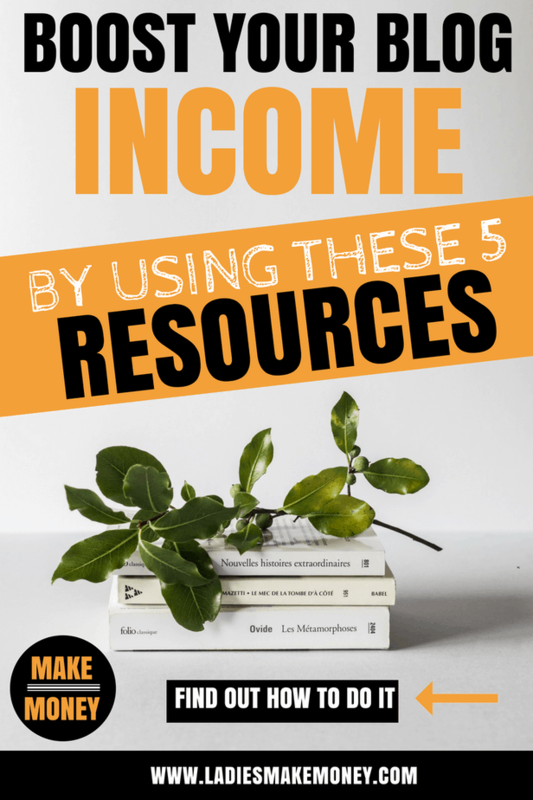 This and a few of the blogging courses mentioned in this post will really boost your blog income. We wanted to include this on our blogging courses list must-haves even though it’s not an actual course. This eBook focuses on strategies designed to increase your blog traffic using Pinterest. The author focuses on the best times to pin on Pinterest for maximum results, how to use your Pinterest Analytics to adjust your strategy based on what boards and pins are performing best as well as shows you how to use the free tool that allows you to see which terms are the most searched on Pinterest in order to write killer SEO descriptions. It’s one of the best blogging courses I made the decisions to get and focus on. With Pinterest Algorithms always changing up, this book will ease your stress. If you want to know more about Pinning for Pageviews head on over here. Getting over 140, 000 page views is no joke. 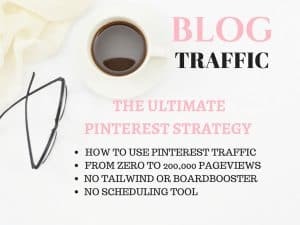 As much as everyone is stuck hard on focussing on Pinterest, you also need proper SEO, proper link building strategies and this is all included in this amazing blogging course that uses cool strategies to skyrocket blog traffic. This blogger went from getting 17 thousand page views to over 400 thousand plus in page views in just 10 months. 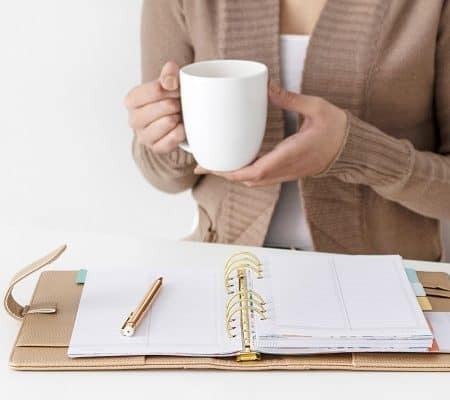 It includes an amazing step-by-step video with the simple methods she uses to find keywords and optimize a blog post to rank high in Google results (using her own #1 ranking post to show you how!). This is one of the best blogging courses taken by us. Read the full description of what is included on her site. If you are looking at creating a product to sell to your audience, then this ebook is the best route for new bloggers. 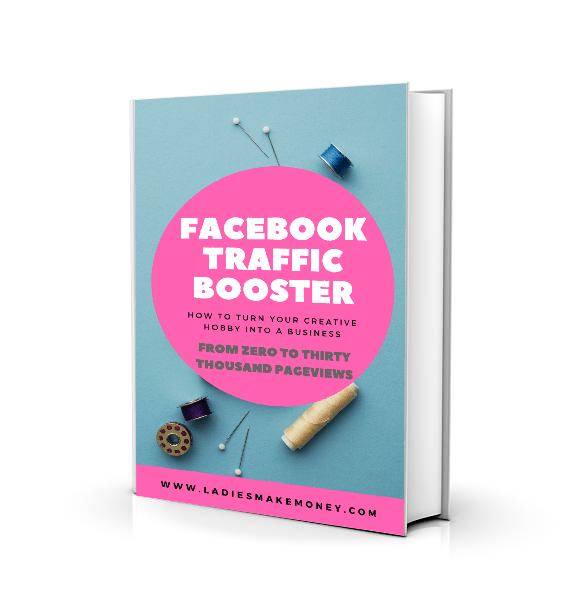 Lena Gott does a fantastic job at showing you how to create a successful product (specifically an eBook) to make yourself some passive income each month. Simple Ebook Creation holds your hand & walks you through the process of creating a fantastic ebook. It prevents you from overthinking each step & getting in your own way of publishing on schedule! Hands down one of the best blogging courses on product creation we have seen. And they you have it, 5 amazing blogging courses that will help you make some serious money this year with your blog. Which one are you thinking of getting? Tell us below. PIN THIS POST TO REFERENCE LATER. I teach basic blogging classes as an Adjunct Instructor at local colleges and love helping new bloggers succeed. That’s amazing. I would love to learn more about this. Definitely bookmarking this blog for guidance! Love the Traffic Transformation Guide! It has so much valuable information. One of the best blogging courses so far!